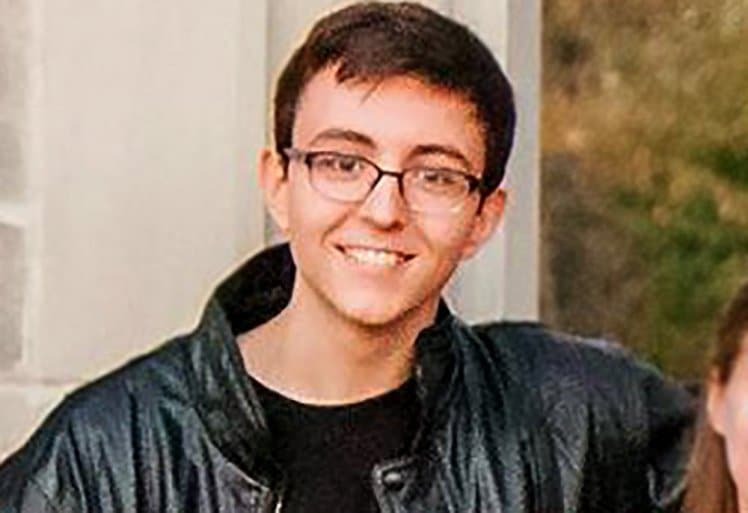 Pictured, Indiana University college student, Lukas Cavar who found himself stranded at Sullivan Cave in southern Indiana after being locked in. How Lukas Cavar an Indiana college student found himself locked behind in a cave and believed himself to be a certain goner. Lukas Cavar a 19 year old Indiana college student has old of enduring up to 60 hours (almost three days) trapped inside a cave after mistakenly left behind during a university trip. Matters came to the fore when Cavar was visiting the Sullivan Cave in southern Indiana with the Indiana University Caving Club on Sunday. Cavar who was separated from the rest of the group was locked inside the gated entrance after his tour of twelve left without him. ‘I was very confused and pretty scared,’ he told the Indiana Daily Student. ‘It took me a little while to wrangle my emotions and sort of approach things analytically, sensibly, to come up with a game plan to survive’, he said. In a bid to stay hydrated, Cavar of Bloomington told of resorting to licking moisture off cave walls while writing goodbye messages to his family on his mobile phone. Other measures included Cavar using two energy bar wrappers to collect moisture and empty water bottles to collect rainfall and puddled cave water. Despite shouting for help, the stranded student wasn’t rescued until late on Tuesday night. Pictured, Lukas Cavar who had set out with the Indiana University Caving Club to explore local caves before finding himself locked behind. 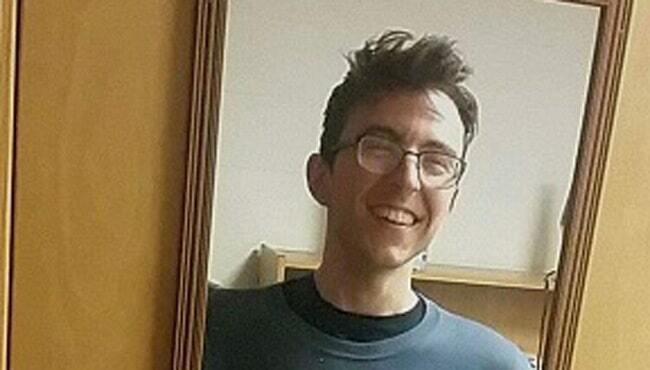 Lukas Cavar Indiana college student locked in cave: A failure of leadership. Cavar’s parents, linguistic professors at the school, filed a missing person report with university police when their son failed to return to campus with the club. 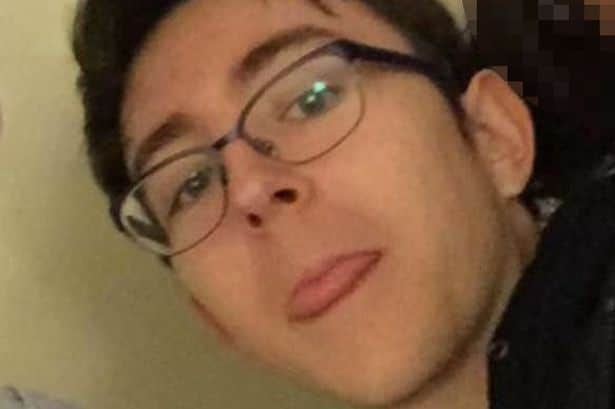 A high school friend later informed the Caving Club’s president Cavar was missing, information that the club should have been presumably aware of from the very beginning. Wrote Cavar in a Facebook post: ‘Just wanted to let everyone know that I’m safe and sound! Just got rescued about 30 minutes ago. Boy, it’s good to be back on the surface!’. Responding to the fiasco, the Caving Club said there had been a ‘failure of leadership’. How the group came to overlook protocols wasn’t immediately clear. The incident has since led to some wondering about the existence of outside protocol at the behest of rangers and why such stringency wasn’t applied in what could have potentially been a deadly outcome. 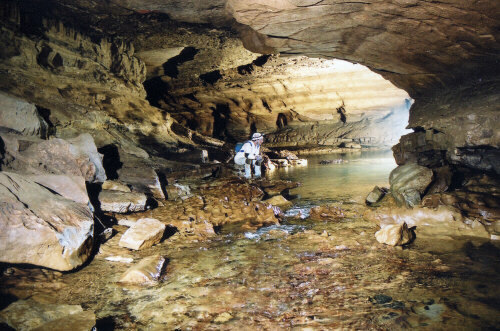 Pictured Indiana’s Sullivan Caves where Lukas Cavar found himself trapped.